Collaborative Consumption - Sharezen Consulting Ltd. Ten years ago buyers could afford and finance a $100,000 plus recreational dream. Buyers then shared their toys with friends and family. Today many of those buyers don’t have the discretionary income to maintain and operate those assets. There is a new, emerging market segment based around effective management of those assets. The biggest concerns facing people considering sharing is management, care and trust.  The company that can answer and manage those concerns will become a world leader in recreational asset management. Dealers, marinas and maintenance vendors all benefit from increased usage of recreational assets. The company that offers the customer the boat ownership experience at a ¼ of the cost will find it much easier to sell the higher priced part of their model range. This is a long-term part of the project but it is one of the few ways to find a largely un-tapped market segment and surge ahead of your competitors.